Oxford University Press yesterday produced the first fruit of a monumental project, ‘The Complete Works of Evelyn Waugh’. 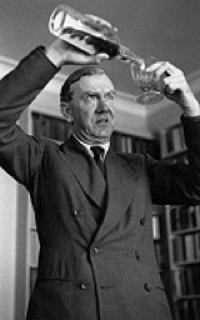 Forty-three scholarly volumes of everything this complex, brilliant monster sacré wrote – from seven words on a postcard in March, 1908, when he was four to his brother, Alec; to a letter penned on the morning of his death, April 10, 1966. And of course, everything in between – his bright young novels, his biographies, his travel books, his mordant comedies, his magnum opus Brideshead, his masterly Sword of Honour trilogy, his journalism, and his memoir of his early years. Overseen, as general editor, by his grandson, Alexander Waugh, the project has lured the world’s leading Wavian scholars to introduce and annotate the novels, biographies, essays, letters, reportage, travel writings, reviews, diaries, poems – even drawings and designs produced over six decades. The first four volumes, published this week, cleverly encompass the young Waugh – his personal writings, his first biography, his second novel, and his autobiography. 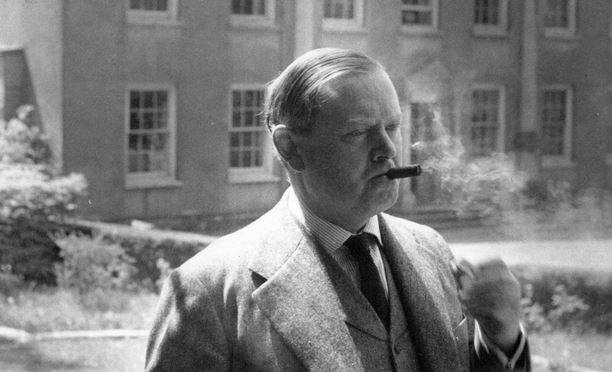 One of the fascinating aspects of Evelyn Waugh is how much of his life he poured into his art. When his Diaries were published in 1976 his eldest son, Auberon, declared, “[They] show that the world of Evelyn Waugh’s novels did in fact exist.” And reading his work one can chart his life from disaffected younger son in middle-class Hampstead, to the precocious public school boy, the prancing faun at Oxford, the Bright Young Thing, the spurned lover, the amusing house guest, the intrepid traveler, the evangelising Catholic, the celebrated author, the constant correspondent, the country house recluse. Curiously, Decline and Fall, the first novel, also published in 1928 and one that made his name, is not among this set from OUP. But his second novel, Vile Bodies, is. Edited by Professor Martin Stannard, the executive editor of this first crop, the introduction recalls Stannard’s brilliant exposition of the novel in the first volume of his magisterial two-volume life (The Early Years (1986) and No Abiding City (1992). One interesting nugget footnoted in Wilson and Cooke’s introduction is a discussion on Waugh’s abandoned attempt to trace the heritage of one of his great-grandmothers, Theodosia Mahon. The family has recently discovered that Theodosia was the granddaughter of Noor Bebee, making Waugh one-sixteenth Indian. Of the four volumes, Precocious Waughs 1903 – 1921, is the revelation. It is the first of twelve volumes dedicated to his personal writings. This one is edited by Alexander Waugh, author of a frank and fascinating family history Fathers and Sons, and Alan Bell. These dozen volumes will contain the bulk of the unpublished work. It was said the older Waugh tended to write his diary at night in a maudlin fog of claret and port while he wrote his letters in the morning when he was playful and bright. Only some 15% of the extant complete letters have ever been printed. This resurgence, this tsunami of Waviana, downplayed even by its own publicists as ‘essentially an academic project’, is reminiscent of OUP’s relatively low-key ceremony in September, 2004, when they launched The Oxford Dictionary of National Biography (the ODNB), the greatest feat in the history of publishing. The best studies, chambers, libraries, and dens that already hold the ODNB’s 61 volumes of dark blue buckram should now make room, over the next three years, for the 43 tomes, in bottle-green, navy and maroon, by one of the Dictionary’s illustrious entrants. One might have expected this sort of honour to be restricted to Shakespeare, Austen or James. Instead it has been conferred on a twentieth-century writer, an abiding enemy of both the Common Man and the Modern Age, but one of the greatest stylists in the English canon. 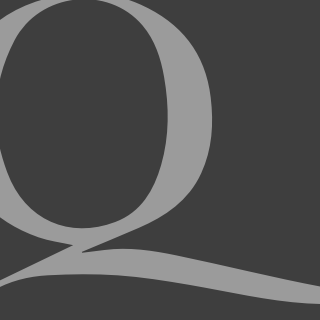 Even committed Wavians may quake at the fulsomeness of it all — four done and 39 to go – but the style, the tone, the presentation and erudition displayed so far, deserve the widest acclaim. Hmm. I guess I’ll be downloading some Waugh onto the Kindle tonight. It’s a pity the recent Decline and Fall was a bit of a mess. I don’t think the creative team knew which way to take it. Reminded me of how Time magazine has degenerated from what I regarded as an essential read to a sloppy (Left-wing) rag. They rated Waugh in their top 100 most-read female writers in college classes! National Geographic is another that is going downhill and picking up speed. I bought “100 Events that Changed the World” for my daughter but read it first and did not pass it on. “Grace Hopper developed first computer language COBOL”. Wrong on both counts; COBOL was not the first, and despite her outstanding computing work (very unusual at that time for a woman), Hopper did not develop COBOL; that was done by the CODASYL consortium, which consulted Hopper but she was not even a member, let alone the sole developer. “World Wide Web created in the late 1960s”. Really! USA and Russia “built hundreds of thousands of nuclear weapons”. So many! What would Charlie Perkins say?